fShop is one of the best OpenCart Template for any eCommerce site based on OpenCart 3. It matches to online stores like cosmetic, shopping, digital, even shoes shops. 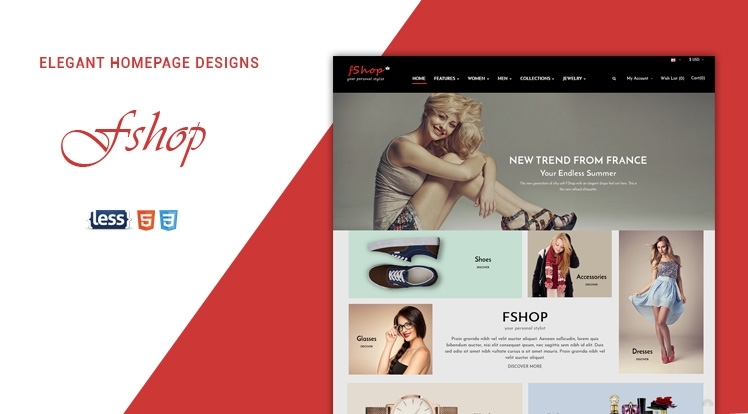 On the trending of OpenCart 3 theme, fShop definitely will satify you by it design, function & powerful features.of course, your business goals will be over than expected. By the attractive homepage slider with many smooth effects, multi-language, multi-currency, image popup view and much more, super faster speed, fShop – OpenCart 3 theme will enhance the customers’ experiences. Try it now!